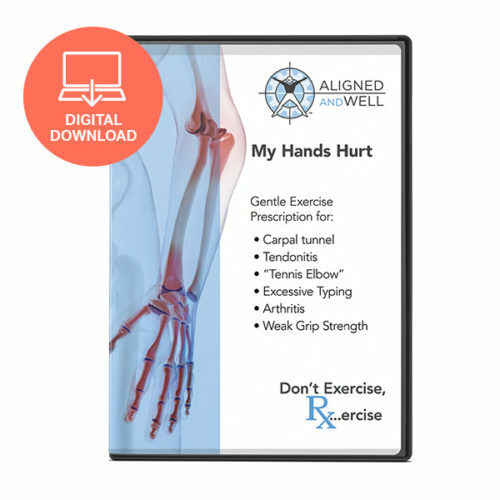 View cart “When Your Doctor Prescribes Exercise—VIDEO DOWNLOAD” has been added to your cart. E-book component also available as a paperback. 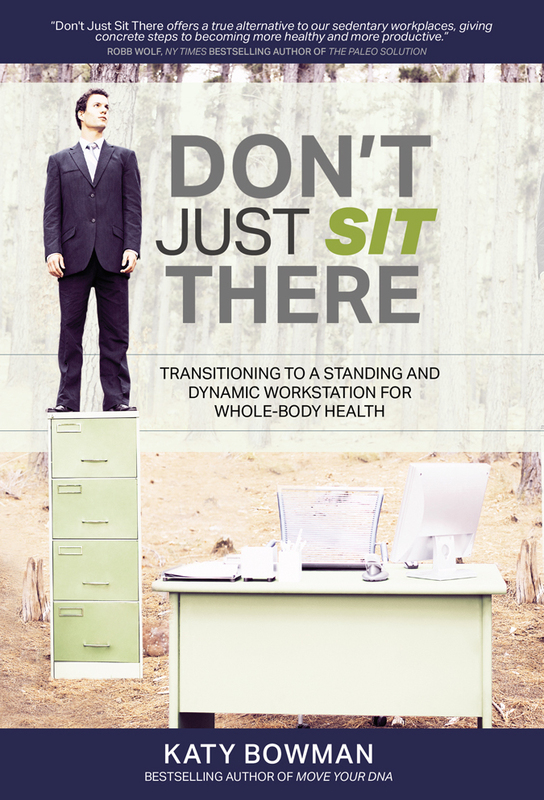 This is your guide to creating a dynamic workstation, aligning your body, and becoming more energetic and productive at work. 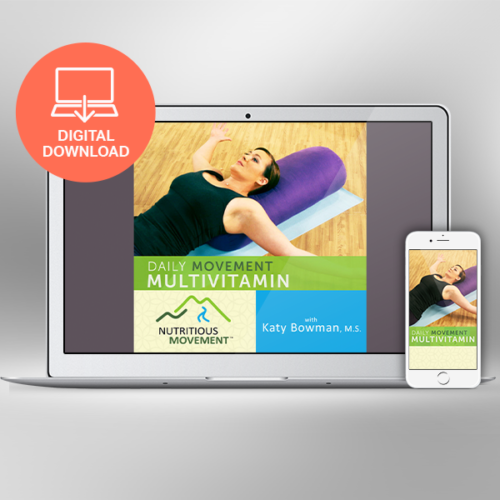 Mark Sisson (Primal Blueprint) collaborated with Katy on a comprehensive multimedia course. 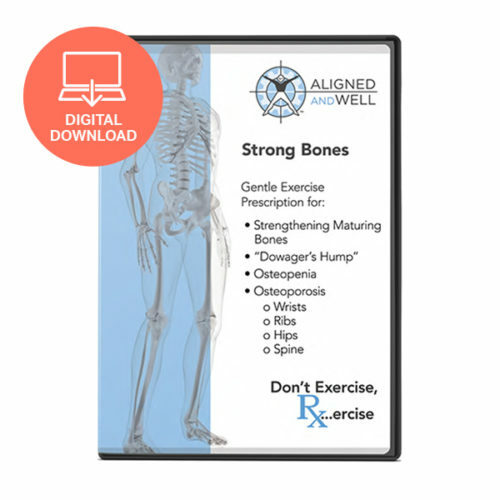 This program features five videos, an ebook (over 50 pages, including a shopping guide), an audio version of the book narrated by Katy, four videos with Katy, and bonus material to help you learn everything you need to create a healthy, variable, and well-aligned workplace. 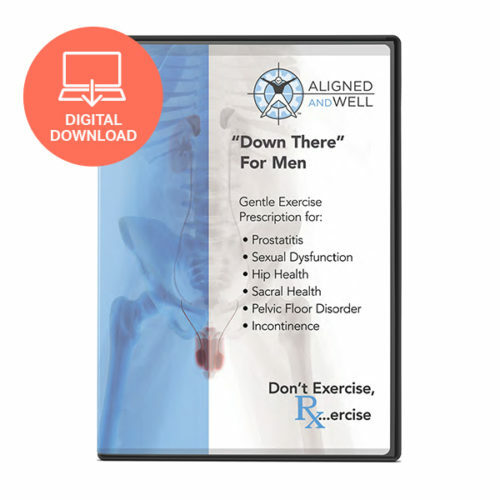 Please note: to purchase this product you will be re-directed to PrimalBlueprint.com, the company that sells it.